Utah Autism Coalition: IMPORTANT! 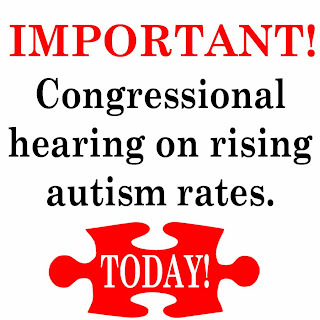 Congressional hearings on rising autism rates TODAY. IMPORTANT! Congressional hearings on rising autism rates TODAY. IMPORTANT!!! 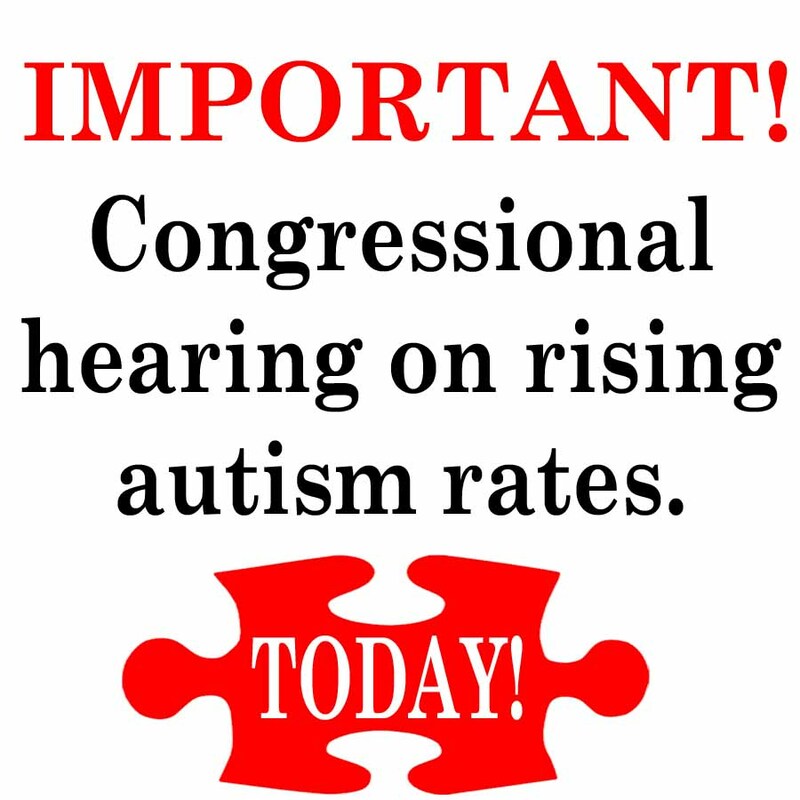 Today is the Congressional Hearing on rising autism rates at 2pm ET, 12pm MT. Here is how you can be involved. 2-Watch the hearing. There are a few ways to watch. 3-Share this information so others can get involved as well!